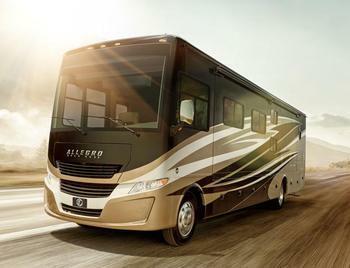 Tiffin Motorhomes is recalling 5,871 model year 2013-2018 Allegro Open Road motorhomes. Insufficient strength of the frame rail may allow the tow hitch to detach from the motorhome. If the hitch detaches, the tow vehicle would not be connected to the motorhome, increasing the risk of a crash. Tiffin will notify owners, and dealers will install an insert plate to strengthen the frame rail, free of charge. Some vehicles already remedied as part of an earlier recall will need the additional repairs covered by this recall. Owners may contact Tiffin customer service at 1-256-356-8661. Tiffin's number for this recall is TIF-109.